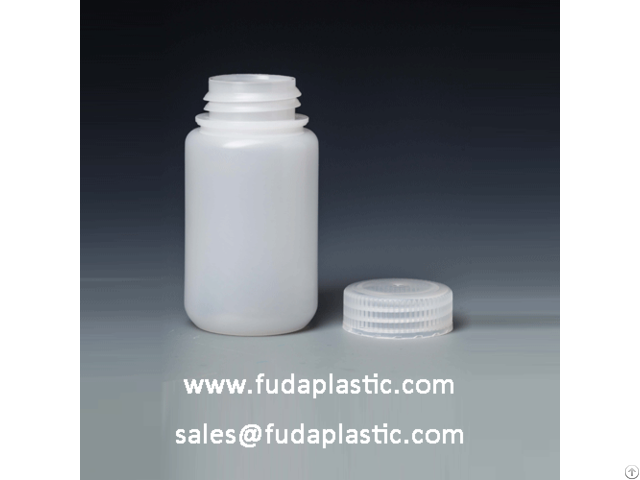 Fudaplastic starts its lab supplies in early 2014. 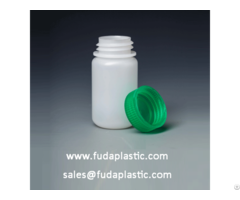 Without aluminum foil sealing on the even bottleneck, Fudaplastic based on advanced design and process to ensure non-leakage after capping. 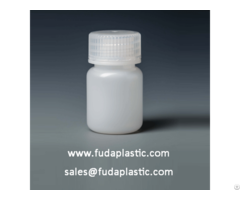 Easy to abserve liquid level location with high transparency. 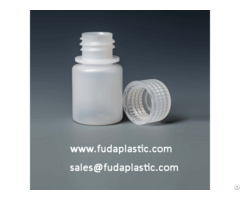 Uniform thickness body and flat mouth make every detail perform the best.